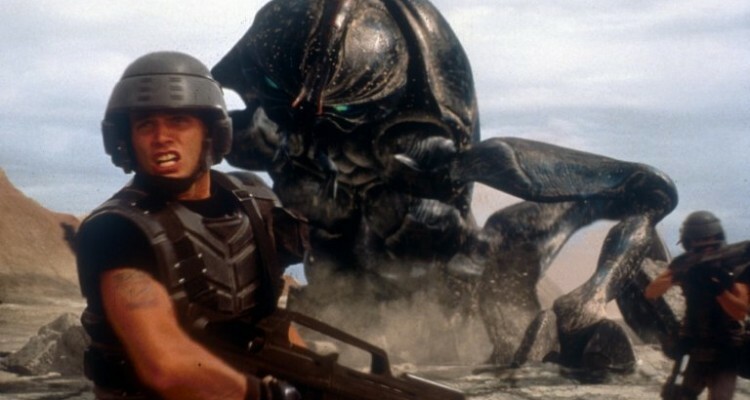 Mark Swift and Damian Shannon, the writing duo behind the upcoming Zac Efron-Dwayne Johnson ‘Baywatch’ movie, will pen the script for the alien-bug war film. Damian Shannon, the writing duo behind the upcoming Baywatch movie, to pen the script for a new theatrical feature film that would relaunch a potential franchise. Neal H. Moritz, the producer behind the Fast & Furious franchise, is producing with Toby Jaffe, with whom he worked on the studio’s remake of another 1990s sci-fi pic, Total Recall. Verhoeven took some of the novel’s themes and ran with them, making a movie that satirically took on fascism and militarism and echoed propaganda films like Leni Riefenstahl’s Triumph of the Will. It starred Casper Van Dien, Denise Richards and Neil Patrick Harris. Shannon and Swift, who also wrote 2009’s remake of Friday the 13th, are repped by UTA and McKuin Frankel.